The competition will run from 1 November 2014 to 1 February 2015. Winners will be announced on 4 February 2015. In order to submit an entry into this competition, 2 Clear Start™ products must be purchased. Judges may request documentation from winners for proof of purchase. Entrants under the age of 18 must be accompanied by a guardian at all times. Winners may only receive tickets to the One Direction Concert after partaking in all Clear Start™ activities on the day. Should the winner not partake in the prize activities, Dermalogica has a right to forfeit the tickets. Each winner will receive 2 tickets ONLY to the One Direction Concert. Winner must represent one ticket and may not be transferred to another party and one ticket for guardian (if under 18) or partner. It is your responsibility to ensure that your entry is received by us prior to the closure of the competition. Any entries which are not received by us prior to the closure of the competition will not be eligible to participate, regardless of the reason for the late entry. We and our affiliates are not responsible for any entries which are not received by us, whether timeously or at all, regardless of the cause thereof. Any costs or expenses which you may incur other than in respect of those items specifically included in a prize are for your own account. 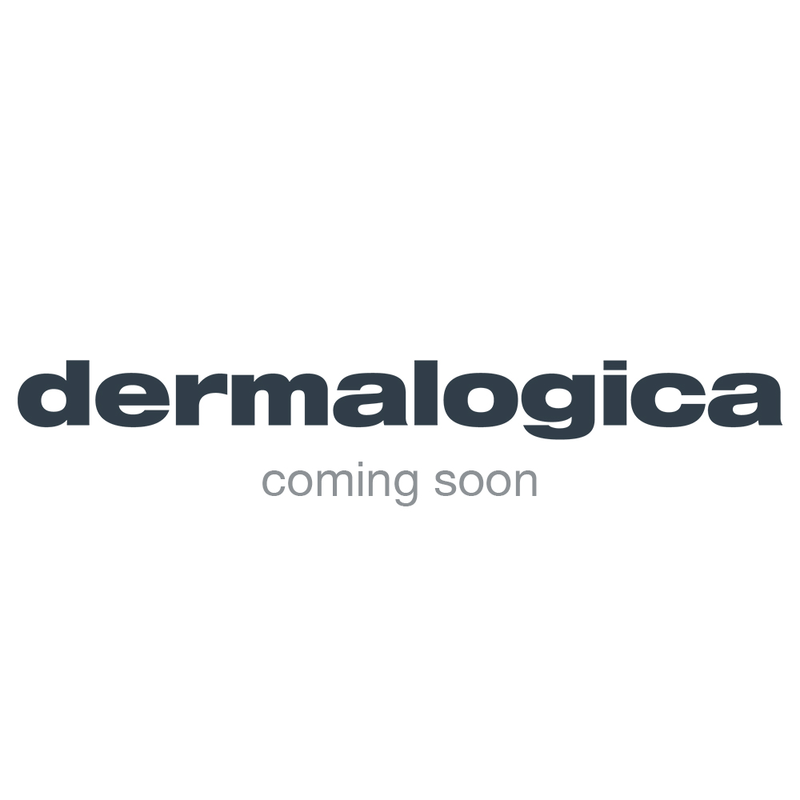 Dermalogica will not be responsible for any costs or expenses which you, or your partner (if applicable), incur during and for purposes of your entry into the competition and your acceptance and/or use of a prize. You must possess whatever documents and permissions that may be required in order to accept and use a prize. The winners will be notified by means of the contact details provided to us. If we are unable to contact a winner within 15 days or if the winner is unable to accept the terms of the prize within 15 days, the winner will forfeit the prize and Dermalogica reserves the right to re-draw a new winner under the same conditions. We reserve the right to vary, postpone, suspend, or cancel the competition and any prizes, or any aspect thereof, without notice at any time, for any reason which we deem necessary. In the event of such variation, postponement, suspension or cancellation, you agree to waive any rights, interests and expectations that you may have in terms of this competition and acknowledge that you will have no recourse against us, our affiliates. Dermalogica and the judges' decision on any matter concerning the competition and/or arising out of these terms and conditions is final and binding on you, and no correspondence will be entered into.